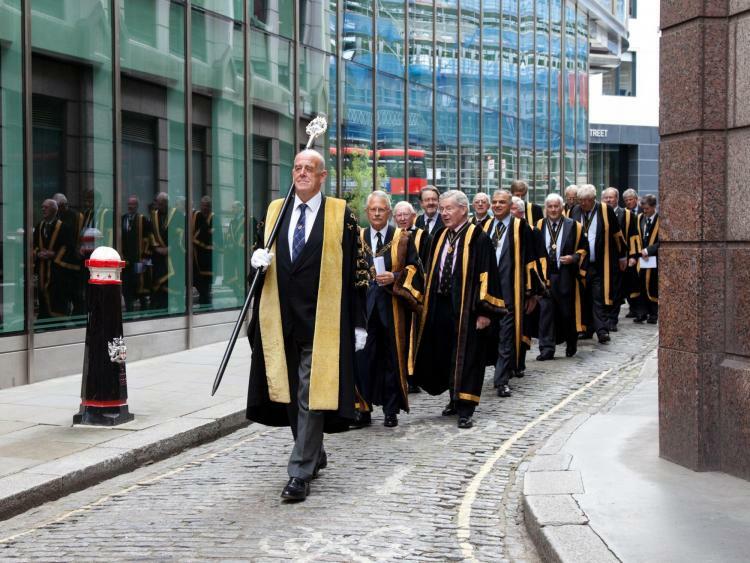 The Prime Warden presided over a Midsummer Court which comprised a wide-ranging agenda; immediately following the Court, a Company church Service was held in St James Garlickhythe - members of the Court processed to the church in Livery gowns led by the Beadle, Mr Geoff Fairfax MBE. The service was led by our Honorary Chaplain, the Reverend Tony Berry. 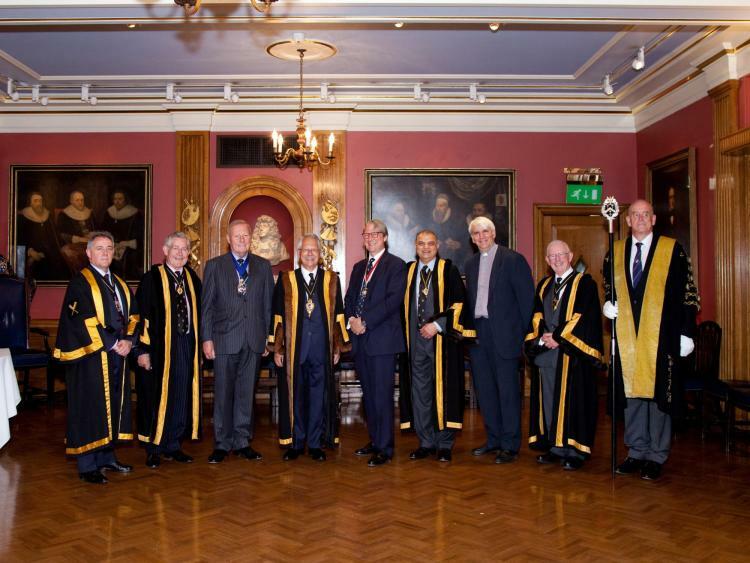 A Dinner followed the Court at which members of the Company and their guests hosted the Masters of the Worshipful Companies of Loriners and Gunmakers alias Wire Workers.